John the Baptist spoke of Jesus saying, "For He whom God has sent speaks the words of God; for He gives the Spirit without limits! John 3:34). Do you have any idea what it means, that through salvation we are promised the gift of the Holy Spirit...and it is without limits? Jesus says "I will come to you I will not abandon you as orphans, soon the world will no longer see me, but you will see me since I live..you will also live. When I am raised to life again you will know that I am in my Father and you are in Me and I am in you.."
This means we have available to us, the most important gift the world has ever known, it's greater than all riches, we have the Holy Spirit (the very presence of God) He is within us and available to all believers..helping us live, move and have our being as God as promised and intended. 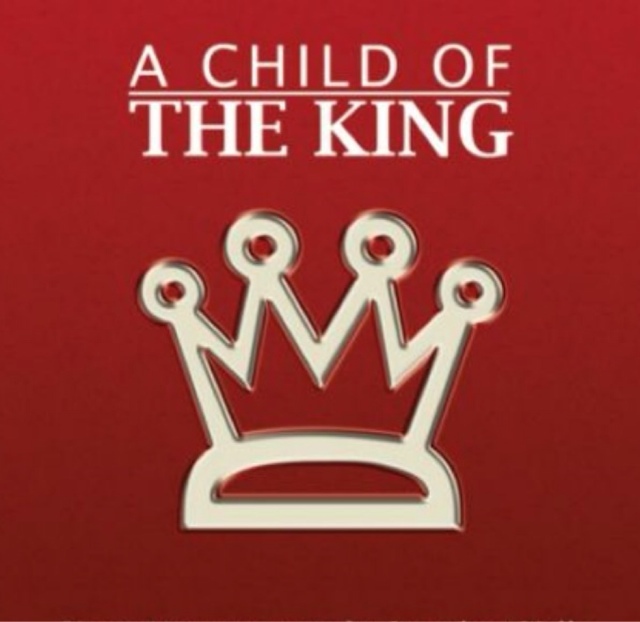 We have V.I.P access as a child of the King ..there's nothing He won't do for his children.. He wants us to live with expectations and to have audacious prayers for the miraculous to manifest and for us to believe in revival again for us personally and for our families, our nation, our world. and we can believe for it now.. Does this not astonish you in every way? 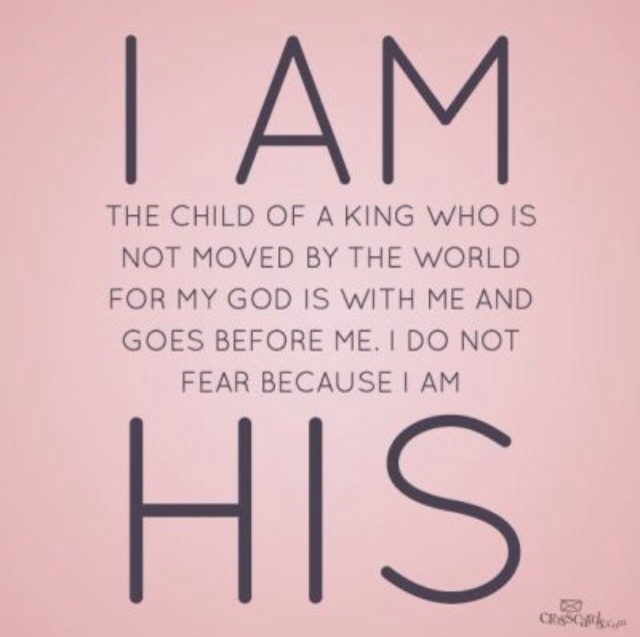 We must realize what we have available to us... we must try to grasp the magnitude of the amazing strength and fortitude we have as children of the most high God .. We have a title.. We are Royalty, we are heirs to the throne and we are the King's Children... We will not shrink back in fear! God wants us to live strong and fearless on this earth as Christ's ordained army! He wants us to GO GET what is ours.. He wants us to fight for it....! By faith we can appropriate the Holy Spirit's power every day in our lives and simultaneously we through Christ can positively affect the lives around us! We are Christ's ambassadors on a mission from Heaven to be the very image of Jesus on this planet! ...And since Jesus is in us through the power of the Holy Spirit, we have all the help, access, blessings, abilities, qualifications, and provision we need! When we call on the name of Jesus, all of the heavens armies come to our rescue to help us, defend us, and protect us! The Holy Spirit gives us a whole new way to look at life.. What could we possibly ever fear? We need not fear anything or anyone.. we have supernatural strength, we have divine direction, we have a birthright that is blood bought, sealed and etched into the scarred palms of the Creator of the entire Universe! 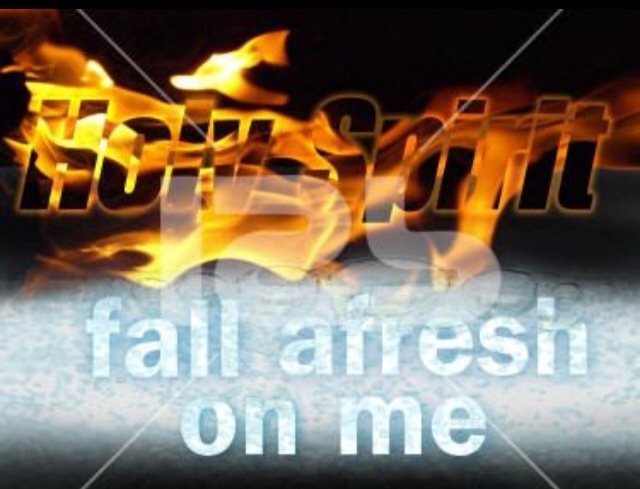 We have such supernatural strength available to us through the Holy Spirit... satan has NO power over us! If we obey Jesus and align ourselves closely with God's purposes we are more than conquerors in every way! Jesus Christ is the only one true way to salvation and spending eternity with our creator, it's the one way to living a truly good, blessed, favored and anointed life.. In order to receive these blessings , we must stay so close to Him like a branch attached to the vine because apart from Christ we can do nothing! Our efforts will be fruitless and only temporary. 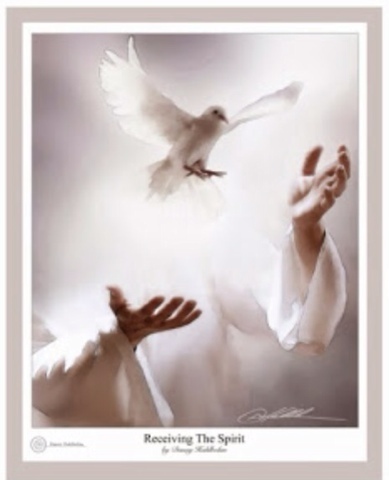 We need to receive the nourishment and life offered by Christ, the vine..receive your gift of the Holy Spirit do not miss out on what He has for you! Lasting Fruit! Who loves you deeply and infinitely! 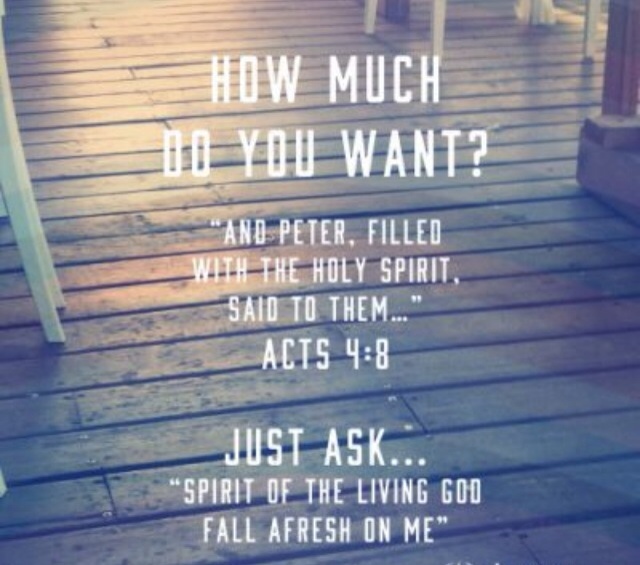 Have you received the Spirit of God without limit? If not, then seek the baptism with the Holy Spirit. If you are a born again child of God through faith in Jesus Christ, then this gift can be yours .